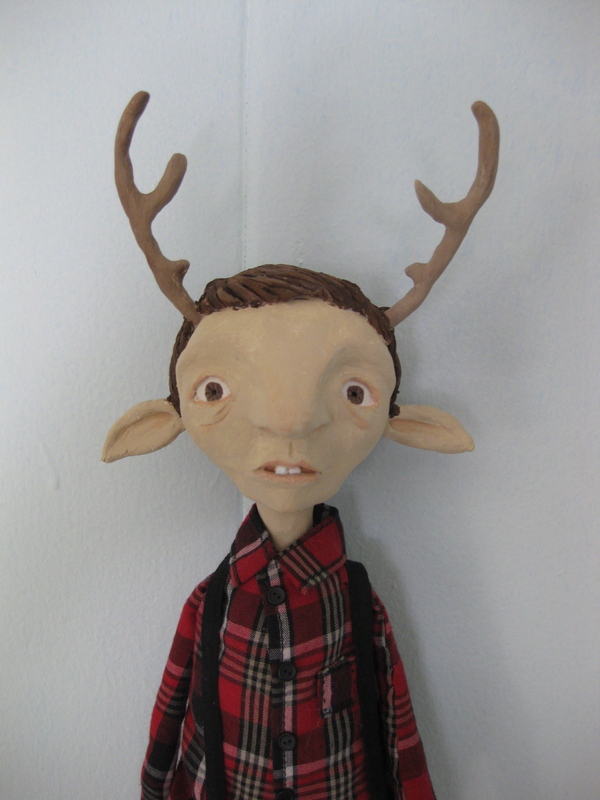 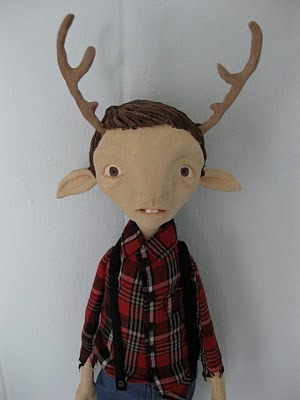 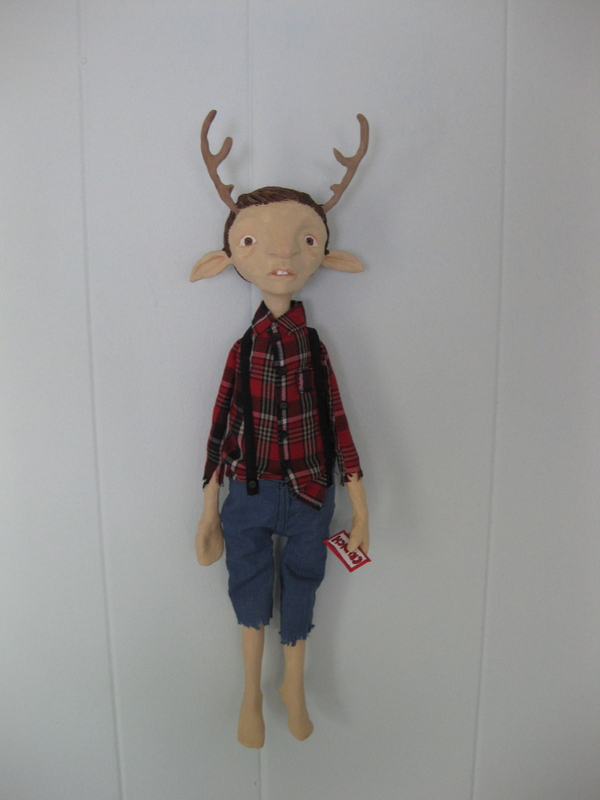 Jeff Lemire's Blog: THE SWEET TOOTH DOLL! 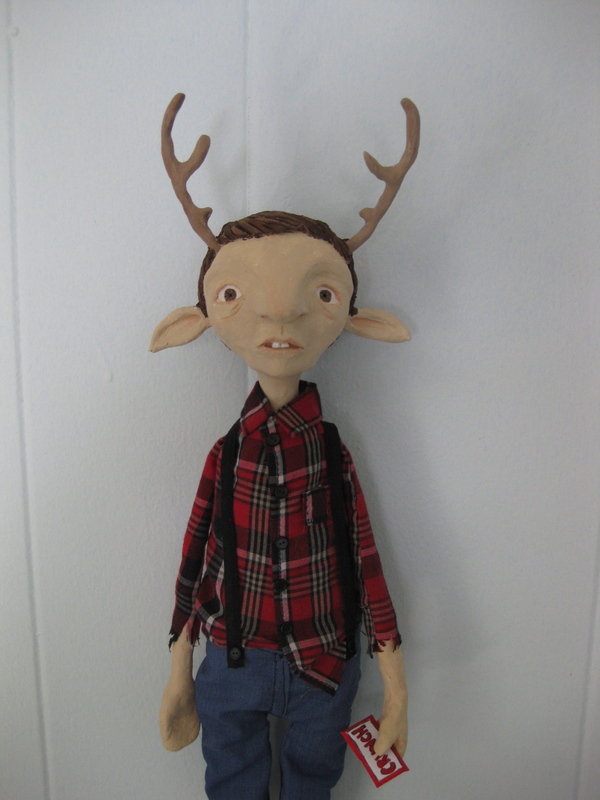 In celebration of the release of SWEET TOOTH VOL.1 my wonderful wife Lesley-Anne Green made me this one of a kind SWEET TOOTH DOLL!!! !